Vibrio cholerae O1 can enter a state in which they remain viable but are non-culturable. Presumably, such bacteria can be pathogenic if they retain the capacity to proliferate in the human intestine following ingestion. Two groups of volunteeers were given inocula containing viable but non-culturable V. cholerae O1 of the attenuated vaccine strain CVD 101 (viable CVD 101 organisms readily colonize the human intestine). Volunteers in one of the two groups excreted viable CVD 101, demonstrating that, in the environment of the human intestine, previously non-culturable vibrios can regain the capacity to multiply. 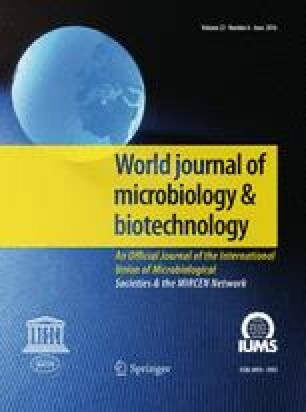 These observations support the proposition that viable but non-culturable bacterial enteropathogens may pose a potential threat to health.